Home Building and Renovating is the magazine for self-builders everywhere. Buy a single copy or subscription to Home Building and Renovating magazine. Learn how to build and work on your own home by reading the articles written by construction experts. Find out where to get house plans or design guides so you can build your own dream home. Discover construction secrets about heating, plumbing and building materials. Get advice on finishing the inside of the home like a professional. Read the articles and interviews from home builder experts and professionals. No home is complete without the landscaping. Get advice on landscaping and gardening from landscape architects. Learn how to plant and what the best plants to choose. Find out who to hire from the directory of suppliers when you need help. Read the reviews of products and services. Find out who the experts are to hire for your large or small jobs. Discover how to complete that project that you started months ago. Want another project? Read the Completed Projects section for ideas. Attend an event for even more ideas – read the Community section for locations and dates. Read about awards for self-building projects. 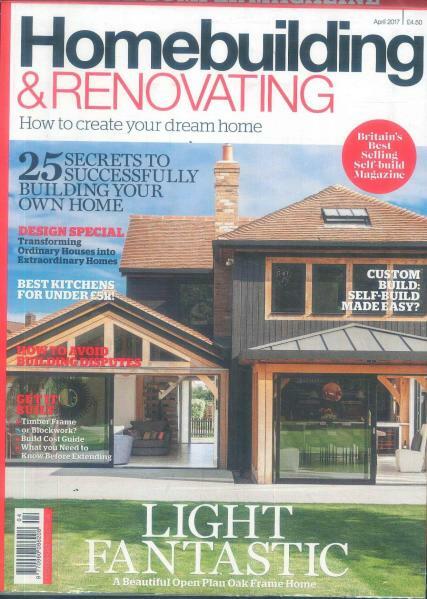 For the best advice on self-construction projects, read Home Building and Renovation magazine. Get advice from the professionals on home building, renovating, or designing. Find out the techniques to make your project look like a professional did it. Don’t miss a single issue – get your subscription today.